The RMP-D8 converters have been designed to provide low jitter and high-precision internal clocking to make sure the digital side produces no appreciable reduction in sonic quality. 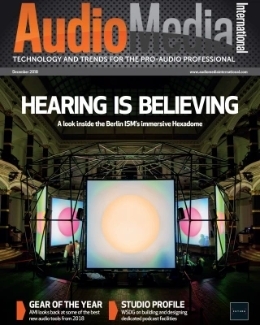 The decision to use Audinate’s technology makes sense for a device designed primarily for live use, as it means the RMP-D8 should work nicely with any device running Dante or the latest AES67 audio-over-IP protocol. The interface is an extremely well made 19” 2 Unit-high rack-able unit with an uncluttered front panel. The individual inputs have a dedicated 8-segment ‘quasi-PPM’ LED meter, while selected channels also display further information on a nice clear OLED display. There is a network lock indicator, a display of the status of the two redundant Power Supply Units, 48V phantom powering, phase polarity, High Pass Filter, -10dB pad and Line/Microphone level buttons. There’s a nice friendly press-able red channel gain/parameter control which doubles as a ‘page change’ for the OLED display. The front panel can be locked to prevent accidental fiddling and there is a reset button that disengages all front panel settings to their defaults. In a nice touch, the Line setting disables the phantom power, the pad is engaged and a volume limiter of +30dB set to prevent overload. The Config button displays various system statuses including network information—which is very useful if you have any connectivity issues. All in all, the RMP-D8 makes easily accessible all the controls and information you’d expect from an interface that is designed to be used in a potentially stressful environment. 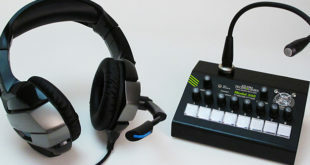 The rear panel sports the two RJ45 network ports (one redundant), four dual-channel AES digital outputs, eight Neutrik microphone/line inputs, a USB connection for firmware updates and two latching IEC power sockets. The interface’s construction seems determined not to let you down in use and this proved to be so over the review period. The RMP-D8 can selectively mirror the input channels (1 to 8) through Dante channels 9 to 16. These mirrored outputs are set at-6dB lower than the mirrored channel to avoid clipping—this is set in Gain compensation mode. 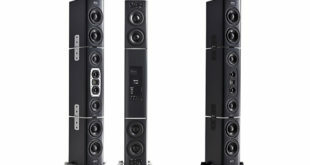 This system allows, for example, a monitor engineer to receive consistent levels while the Front of House Engineer adjusts the gain of the RMP-D8 input channels. 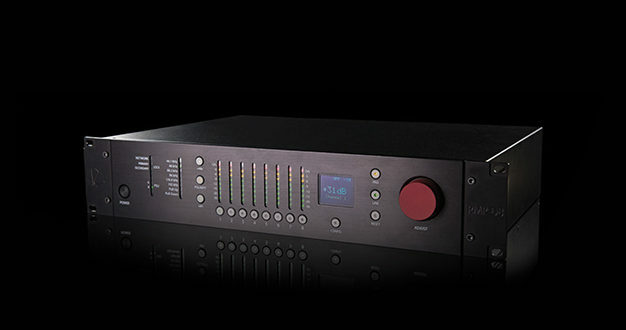 The Audinate Dante controller software is used to set up the sample rate, bit depth and audio routing of the interface, along with displaying many of the network details that should help clear up any connectivity issues. This software runs via the network and provides an overview of, and control of, any connected RMP-D8 units. You don’t need to run the software to use the RMP-D8, but a synoptic view is often very useful if you have a computer handy—and who doesn’t these days? The RMP-D8 is compatible (and controllable) from Yamaha’s CL and QL digital desks and you can set the Yamaha ID either on the unit itself or via the software. The RMP-D8 is also perfectly useable with Audinate’s Dante ‘Virtual Soundcard’ (DVS) software–and this is how it was evaluated for the review. 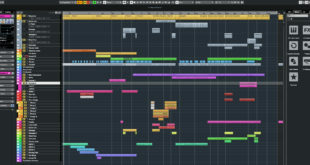 The DVS appears in a DAW in the same way as any other type of interface and I used the RMP-D8 on a drum recording session and with the lowest buffer size available on Logic Pro X, there was no issues at all with latency. As expected, there was plenty of headroom even for a musician who really hits his drums hard and the results were precisely what I’ve come to expect from Rupert Neve Designs–full, solid and with a touch of colour that never gets in the way of clarity. 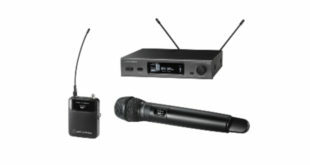 If you’re using this device and getting poor recordings or live sound, the problems definitely lie elsewhere. 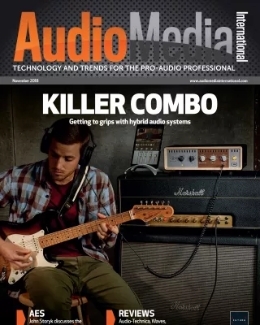 The beauty of audio-over-IP is that interfaces can be slipped in anywhere in the network and used as if directly connected to the computer or mixing console, so utilising ad-hoc spaces in the studio proved to be very simple indeed. Never a company to rest on their vintage laurels, Rupert Neve Designs have incorporated their signature electronics in a variety of products that reflect the changes in the working practices of industry professional. The RMP-D8 is a case in point, marrying the company’s Class-A analog transformer-based circuitry with modern networking technology to produce a multi-use device capable of slotting in to many applications. 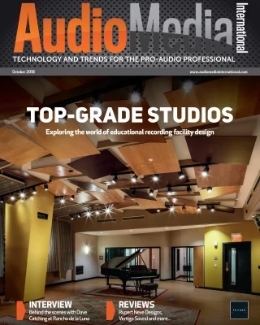 Rupert Neve says that the RMP-D8 “offers the live sound world something that studios have always coveted.” But, as more and more studios install network connectivity, the interface should find applications both inside and outside of the building. Stephen Bennett has been involved in music production for over 30 years. Based in Norwich, he splits his time between writing books and articles on music technology, recording and touring, and lecturing at the University of East Anglia.